Premier League clubs have unanimously agreed to cap the price of away tickets at £30 for the next three seasons. With substantial increases in TV revenue to kick in next year, the cost of watching football has become a big debate. 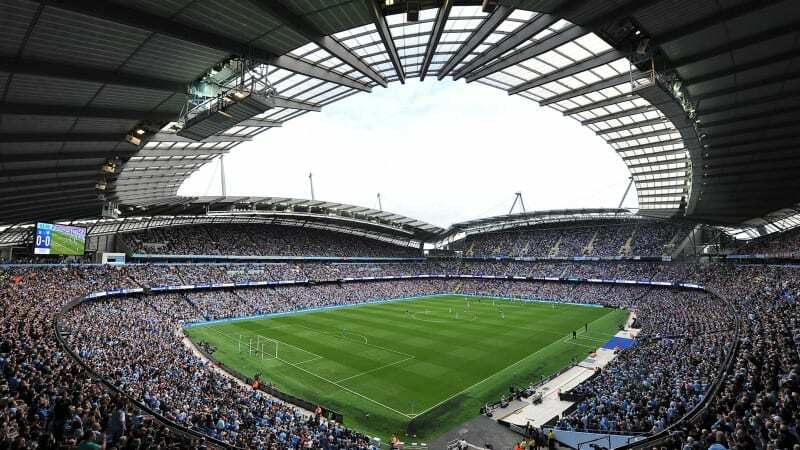 But the top flight’s 20 clubs have responded by “unanimously” agreeing that more should be done to help away fans, starting with a cap on ticket prices which will be introduced next season. However, the £30 cap comes in £10 more expensive than the Football Supporters’ Federation wanted. The organisation, which represents football in England and Wales, have long campaigned for cheaper tickets and wanted prices for away fans capped at £20. The Premier League said in a statement away fans were “essential for match atmosphere” and helped make the league unique.